When is my homebrew ruined beyond repair? 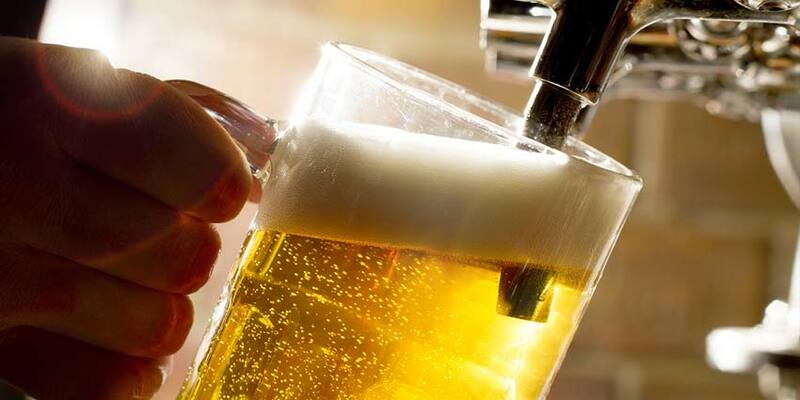 There are a lot of things that can go wrong with a batch of beer. 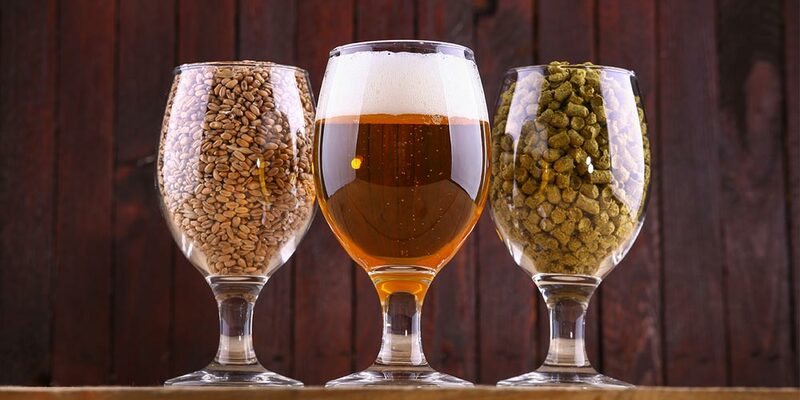 From under carbonation to bacterial contamination, there are many things that can steer your beer from its intended course. However, just because your course changes along the way does not mean you can’t end up at your intended destination, or maybe even somewhere better. The two “Is it ruined?” questions brewers get most involve contamination and stuck fermentation. 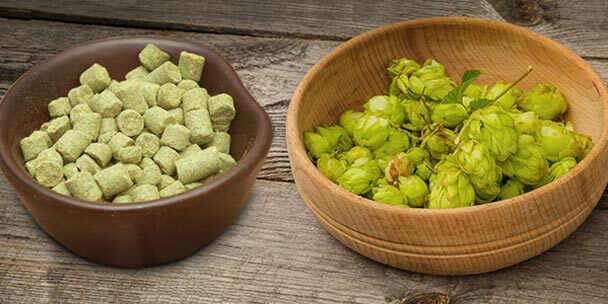 We’ll go over both of these along with some additional scenarios and hopefully make you feel a bit more comfortable about your batch of beer. The answer to this question is always no. While every brewer should be constantly mindful of cleanliness and sanitation, it is not necessary to assume that a breach in sanitation will result in a ruined beer. As an example, I know who accidentally dropped an unsanitized airlock into his beer. He called me, concerned, and asked if he should just dump the batch. He even considered going to buy more yeast, boiling the entire batch again, and then chilling and repitching his new yeast. I advised him to just go with it and see how the beer turned out. After which he let it ferment, tasted it, and then bottled it. It turned out to be a delicious beer and showed no signs of contamination at all. And that’s a very common story. From dropping an unsanitized gallon of distilled water to having a leaf fall off their tree into the fermenter, there are all kinds of things that could contaminate your beer, but most of the time, you’ll be fine as long as you don’t leave them in there and the rest of your procedures are sound. Here’s why: You are already doing everything you can to give your yeast every advantage. When it gets into the wort at a proper pitching rate, the incredibly small amount of microorganisms that get added when you drop your airlock in the wort don’t stand a chance against the yeast which has been bred to thrive in your beer. 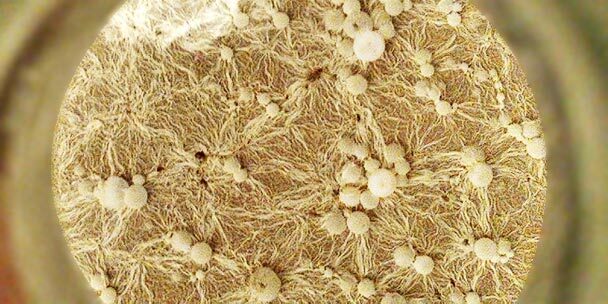 The entire environment you create when you make beer is designed to make yeast happy, not other bacteria. While some bacteria or wild yeasts may want to eat your wort, the ones that will win the battle will be your yeast, assuming you are pitching the right amount. In essence, you should almost never assume that some small mistake will contaminate your whole batch beyond repair. 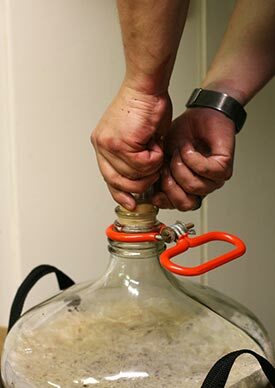 If your yeast is healthy and you have a good pitching rate, it will outpace most contaminators and still make good beer. On the other hand, I once competed with my homebrew club in a contest which involved brewing with breakfast cereal. My recipe involved adding cereal to secondary. This was a huge mistake, as the cereal floated on top of the beer and allowed a lovely mold to develop. Over the 14 years I have been brewing, that is the only batch I have ever had to dump. And, no, I didn’t taste it first. In other words, if it is obvious you have an unwanted infection in there, it’s perfectly fine to dump it. 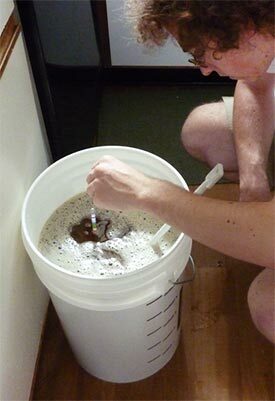 A homebrewer experiences a stuck fermentation when his beer, which seemed so happy at first, suddenly stops fermenting. Sometimes, temperature changes can trigger this. Sometimes, it’s unhealthy yeast. Sometimes, fermentations stop for no obvious reason. But don’t dump that batch just yet. There are a lot of things you can do before writing off the batch. The first step is to wait. If it has been less than 14 days since you pitched your yeast, wait. It may not be done. Try racking it to secondary. Make sure you take your gravity reading first and make a note of it. The act of racking will stir up some of the yeast and may kick start fermentation without any additional intervention on your part. If the recipe calls for dry-hopping, I recommend holding off on that part until you can verify if the beer needs further interaction. If your final gravity is within a reasonable range and you are sure it is done fermenting (at least three days without a change in gravity reading), you can then package it and drink it. Your beer may be a bit maltier and lower in alcohol than intended, but that may not be a bad thing. If you’d rather take some action to try and lower it, read on. If it doesn’t start after all of this, you can always pitch with some additional yeast. This is especially effective if you are concerned that your original yeast may have been compromised or unhealthy. There are any variety of mistakes that can happen to your beer, from forgetting to add an ingredient or not sealing a fermenter to blowing the lid off a fermenter in a geyser of foamy stickiness. 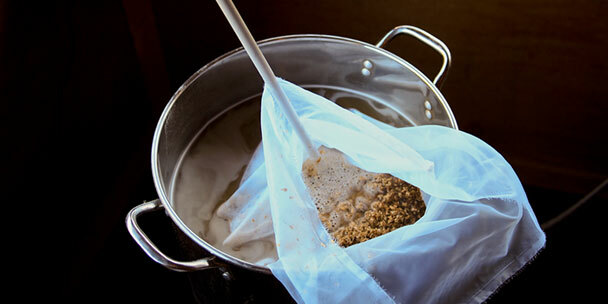 Each of them have their risks, of course, but most of them don’t necessarily mean your beer will be ruined. Forget the Irish moss? Your beer might be a little hazy. Forget to add your aroma hops? Leave them out or dry-hop with them instead. 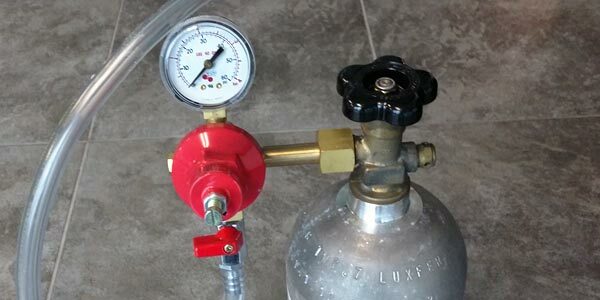 Afraid you may have introduced oxygen while siphoning into secondary? No worries. Let it finish and try it when bottling. Accidentally leave a gallon of iodine sanitizer in the fermenter and add your beer anyway? Dump it. No one wants iodine poisoning. There are a few instances when dumping it will be necessary. Every one of these instances involved knowing beyond a doubt that the beer is ruined. Most of the time, this can be determined by tasting the beer post-fermentation, but on occasion you’ll just know. If you have to ask if your batch is ruined, let it ride. Remember, even if a beer doesn’t come out as expected, it doesn’t mean it will be a bad beer. Do not give up on your beer. Never dump a batch unless it has mold or you are positive that it is infected. If you are not sure, it is not infected. Reserve judgment until the beer is carbonated. If it tastes odd, give it some time in the bottle. Time heals all beers. Your beer is not a delicate flower. Small mistakes don’t ruin beer. Let your yeast do their business. Never rush them, and assume they know what they are doing. It is literally in their DNA. Great article! Everyone has faced these issues at some point and this article lays it out the facts. 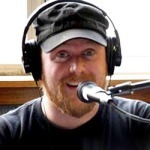 Nice Ben! Thanks! I’m glad you like the article. Thanks for the great tips! I have always wondered when is a beer bad and whether or not I should dump it or give it a try myself. Hi, I am new to brewing and while making my first batch I think I may have messed up! Common concern among new brewers I’ve read and I have the same issue! I believe I rushed the yeast process a tad when I pitched in between 78°-80°F but I am not sure how big of an issue it is because they were working for about 5 days at a steady rate, but now has stopped. I had to move the fermenter after about 3 days because the temp was stuck around 80°…. now at steady 75° on day 7 but no more bubbles in plug or foam on top! Should I do anything?? great article! made me a lot lees worried about the current (and first) batch of IPA. can someone tell me what should i do now? Hi. Thanks for the article some really handy info on there. Just wondering if you could help me with a query. I had to dash out while cooling my wort in an ice bath. Left instructions with my daughter to pitch the yeast when temp came down. Of course when I returned 5 hours later the wort was still sitting uncovered in the ice bath. I pitched anyway but the question is ‘will my batch be contaminated?’ Also how will I know if it is contaminated? I have a question. Just got my first beer infection. 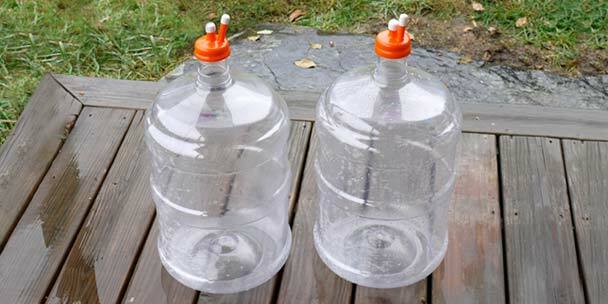 Do you dump the post-boil equipments (plastic fermentation buckets mainly) that were in touch with the infection or just sanitize the crap out of them?